Shipping containers are a modular construction material that can be used to build affordable houses with aesthetic design. One of the major advantages of container houses is their durability; you basically need a light torch and dynamite to break in. Getting a safe home like this raises the question “to make or buy?”. Here we will analyze both of those options. Buying a prefabricated container house will save you a lot of time and physical work. You need to consult a container house provider and offer them your sketches. You need to give them precise information about your living conditions in order for them to implement proper insulation, floor and roofing. You should also ask for computer rendered image of their work. 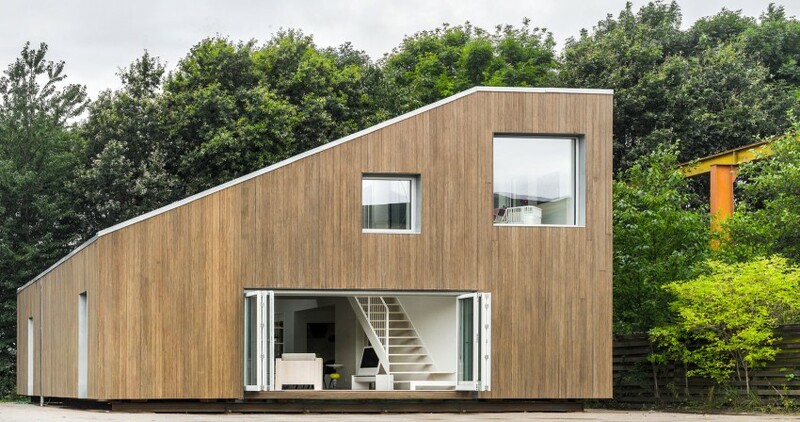 There are many companies that provide prefabricated container houses and ship them worldwide. We also in Shanghai Metal Corporation do that. You can see our house concept and manufacturing details here. Many people want to have a perfect control over the whole process which is why they choose to build them themselves. 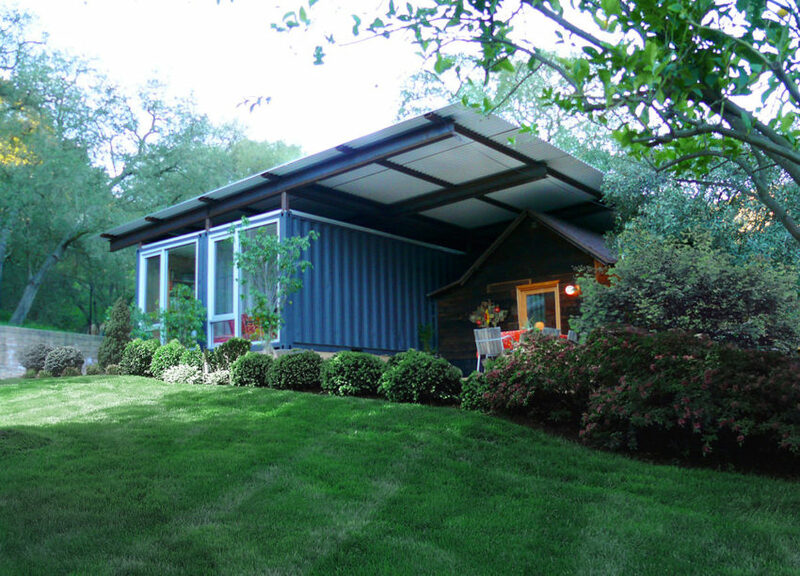 If you want to build a container house yourself, you should pay attention to some things. The first thing is the choice of containers. Countries that import a lot of goods but do not do much exporting have hundreds of thousands of used shipping containers in their ports. When you’re in a port you should select the one on the top of the pile because using a crane to get the lower ones is a time consuming and a rather expensive task. The other thing is that you never know what has been shipped inside the container. Therefore you should hire a professional to check if there are any traces of toxic spillages or radioactive materials. In terms of construction you need to pay close attention painting and insulation. If done improperly the house will start to collect rust and turn into a freezer or an oven depending on the outside temperature. The insulation is usually done with an insulating foam. When adding windows you need to be careful not to break the whole structure. You also need to use some steel reinforcements. 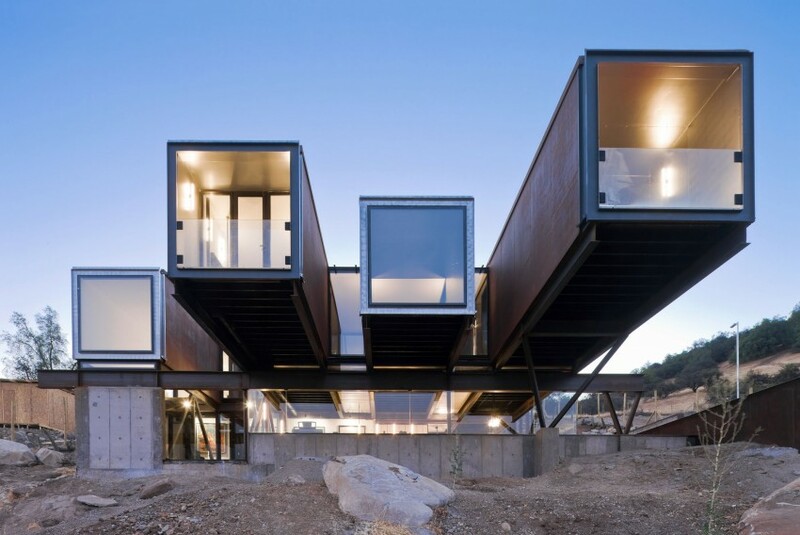 Some people want to build container houses themselves in order to save construction costs. 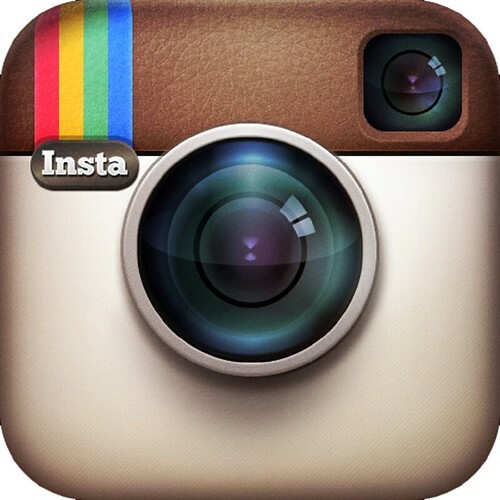 But after considering the above mentioned aspects you’ll see that making it yourself might not be the cheapest option. Also if you add the fact that getting a professional to put in drywall, heating and plumbing may cost over $200 per square meter, you might want to take time and discuss more with a customized house provider. If you like building things yourself, you might want to start with smaller projects, say, a summer house, swimming pool or a sauna. If you are a DIY person, just go for it! Whether you want to make or buy, we in Shanghai Metal Corporation can offer all the materials. We do customized container houses according to your requests. 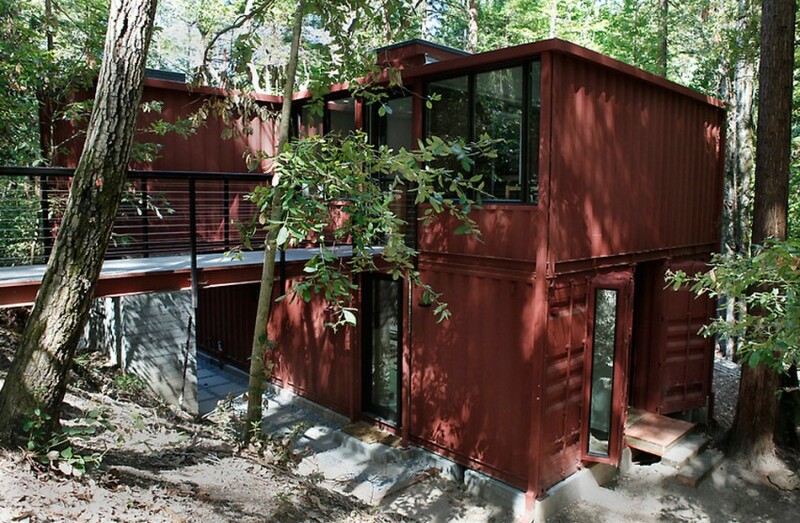 We also offer shipping containers and other additional construction material. You can send us more questions or specify your requirements with this form. Check also our social media channels for future updates. Please use the the social media boxes below to SHARE this article to reach all the people building container homes everywhere.